What do bạn like the most about Mike? What hairstyle do bạn like more? 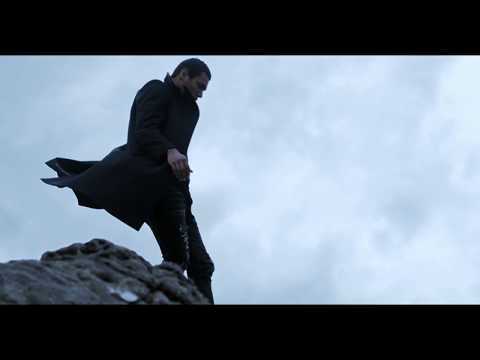 What do bạn think of Mike's rapping in a Thousand Suns? 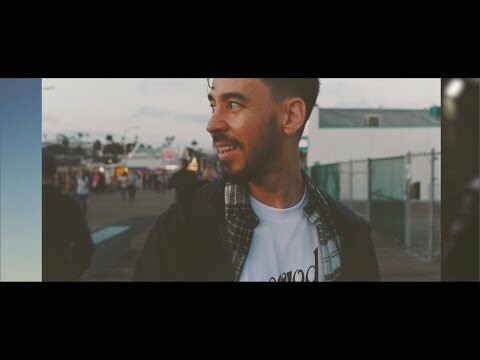 The biggest and most được ưa chuộng Mike Shinoda fansite on the internet, with photos, interviews, quotes, Linkin Park, Fort Minor and Shinoda art news, biographies and more! BEST WEBSITE EVER! 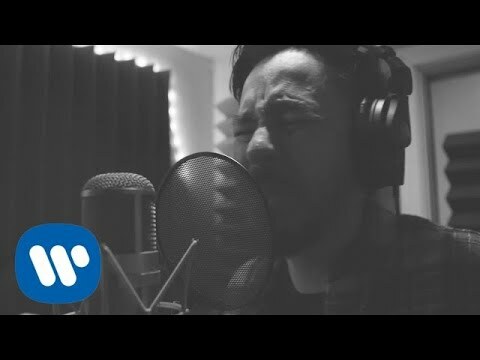 Your #1 nguồn for everything Mike Shinoda! 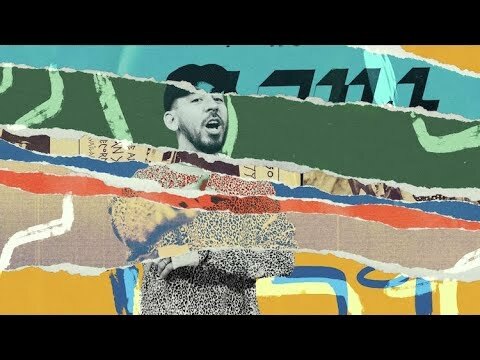 What bạn guys think of Fort Minor?